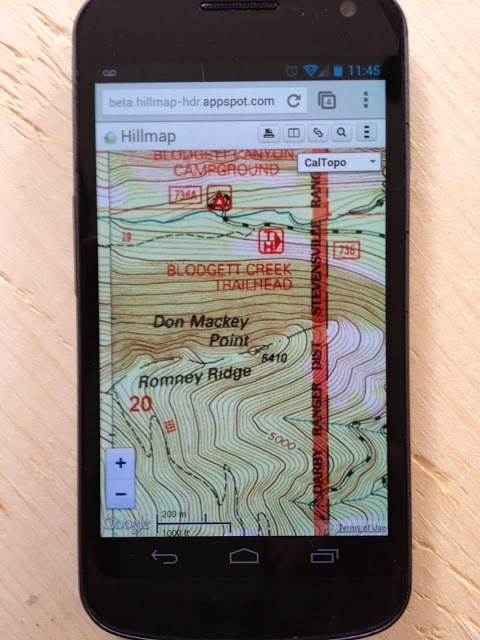 We are launching the new version of Hillmap next Tuesday! Check it out here. The new site is now significantly less buggy than the original. It also is easier to use on devices with small screens. Just click in the box to highlight the url to share. Then copy and paste. If you have been using the beta site for awhile now, we've also fixed bugs that some of you have reported: the gpx import tool found on the Tools tab is fixed, it is easier to select the url on the share link screen, and we are now using Caltopo's new slope map. In other interesting news, the Hillmap custom slope analysis tool is not working while the government shut down is on. The tool works by calling data from the USGS website, which is not possible at the moment. It should be up and running again as soon as the government is. When you access Hillmap from a small screen, the top bar navigation is replaced by a menu button on the top right of your screen. You can find all of the tabs and tools there. The new Hillmap is much faster. The user interface is updated and simplified. The print screen has been updated to give you more support and options. The Data and Analysis tab is now named Overlays. There is a new Tour tab that has basic information on how to use Hillmap, as well as links to blog articles on different features. 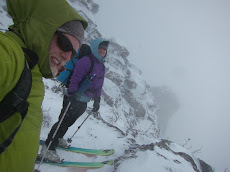 The Points tab now has a link to peakfinder.org so you can see the view from your point. Clicking on the Hillmap logo on the top left of the screen collapses the menu bar so that you have more room on screen to explore the map. The new Caltopo slope overlay shows more slope increments (seven instead of four), however the slope overlay does not show up when you are zoomed in all the way. Some info about the USA schools you can find in this blog post. That's why I think that you should check it out as soon as possible.